Hungry for a Black Friday bargain? 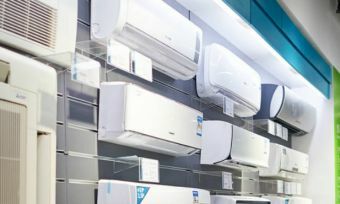 Australian retailer Winning Appliances is cooking up a rack of new holiday promotions as end-of-year sales continue to heat up, and Miele’s ovens are among some of the appetisers on offer. The appliance brand is giving shoppers a limited time to eat up a range of different discounts and cooking packages. We can all get a little too excited when it comes to sales time. But remember to keep an eye out for similar products from other brands, and check out different stores to make sure you’re a winner this Black Friday. 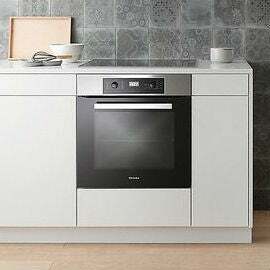 Read our guide below to get the dish on Miele oven discounts available at Winning Appliances. Love to entertain but hate cleaning up? The entry-level Miele H 2661 BP pyrolytic oven might be the tidy sous-chef you’ll want to manage your family gatherings this festive season. As a pyrolytic oven, the unit is designed to work at a very high temperature to convert cooking grease and residue into ash. This is said to help make cleaning simpler, by only requiring a wipe down of the interior. The pyrolytic self-cleaning feature is only intended to be run occasionally, to ensure the appliance is well-maintained. And if you have small children, or you’re just prone to accidents, the Miele H 2661 BP oven door is insulated with a multi-pane glass claimed to prevent fingers from burning. If you’re planning on buying your first Miele appliance, there’s no better time than now to check out what’s available on Winning Appliances. The brand is currently running a promotion for new customers, offering upgrades worth up to $600. The Miele H 2265 BP Active is one of the few items included in the sale, and comes with the Miele KM 6113 induction cooktop and the Miele DA 2578 rangehood at a total price of $4,997. The XL unit has a 76L oven capacity and comes with five racks. 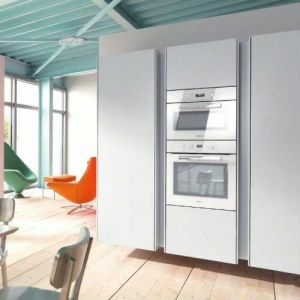 The apparently energy efficient model also features a cooling system, to prevent accidental burns by ensuring the surfaces around the oven are kept cool. The Miele H 2265 BO oven is also currently available as a standalone unit for $1,699. 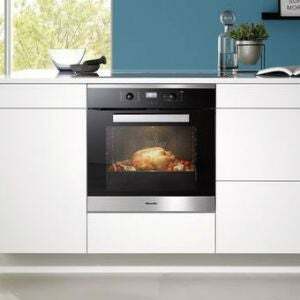 If the Miele H2265 BP oven isn’t for you, a similar deal with the Miele H 2265 oven is similarly available. The upgrade includes the Miele KM 2012 G gas cooktop and the Miele DA 2450 rangehood for a total of $2,997, saving you $500. The promotion runs until 30 November, and is available while stocks last. For people who like the Miele H 2265 BP Active deal, the Miele H2265 B is part of a similar Miele Cooking Package promotion available until 30 November. The XL 76L oven capacity makes the 60cm appliance an ideal option for larger households, or for anyone who loves to cook. It also has the PerfectClean finish feature, which is said prevent food from sticking to the surface, and helps make for quicker cleaning. The package includes The Miele H 2265 B oven, the Miele KM 2012 G gas cooktop and the Miele 2450 rangehood. Overall, the package deal will save customers $500 during the promotional period. 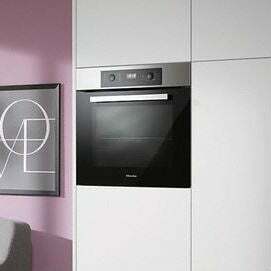 Miele 60cm Pyrolytic Built-in Oven H2261 BP. Similar to the brand’s other ovens, this provides 76L worth of space, and features the pyrolytic self-cleaning function. This deal is available until 27 November, and while stocks last. Make sure you shop around as there are plenty of sales to be had this Black Friday. These are just a few of what you can find, but there’s also vacuums, dishwashers and TVs up for grabs at discounted prices. Retailers are also cutting prices on gadgets, televisions, headphones, and much, much more.